Description: Calvin Klein Perry Casual Chukka Boot. This suede chukka boot by Calvin Klein features a white, TPR outsole and leather lining with a lace-up design and round toe. 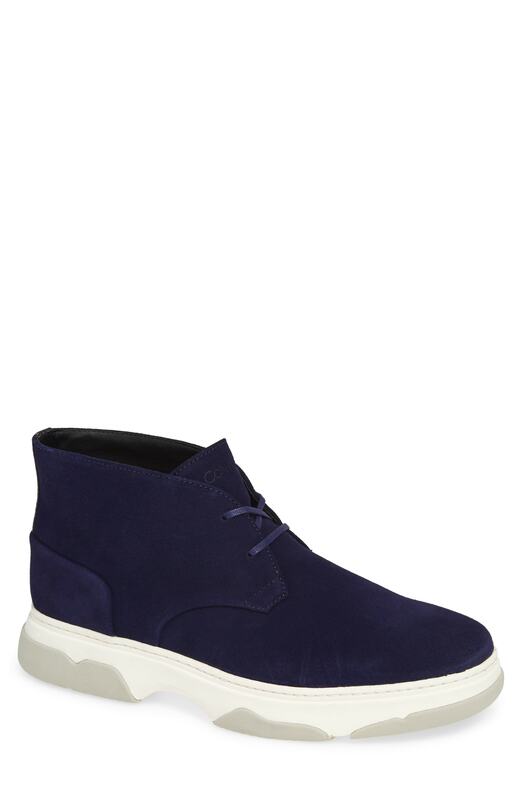 Calvin Klein Perry Casual Chukka Boot. This suede chukka boot by Calvin Klein features a white, TPR outsole and leather lining with a lace-up design and round toe. Enter the details of an online store that carries UPC 192675140546 below. The store's URL must go to a valid product page that has the product displayed with pricing information.